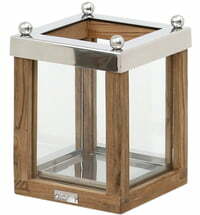 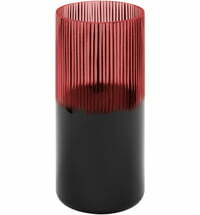 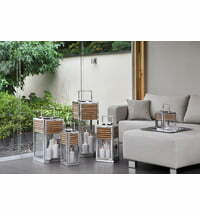 The Tabula Nova Lantern by Carl Mertens has a base of matt 18/10 stainless steel and a wind screen made from glass. 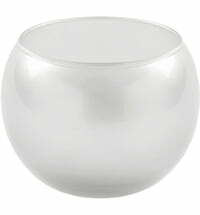 The Tabula Nova series is available in six different versions and includes 3 different sizes, each with a matte or clear glass variant. 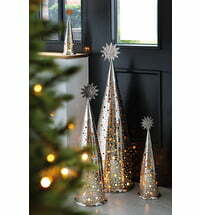 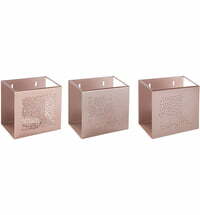 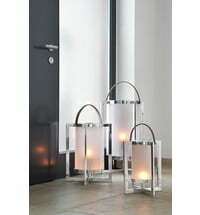 The lanterns are characterized by their simple design and high-quality workmanship. 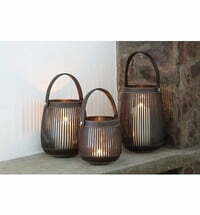 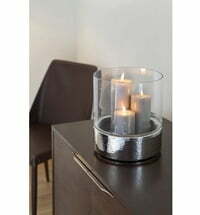 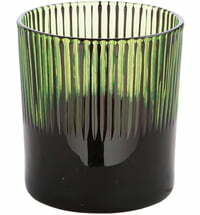 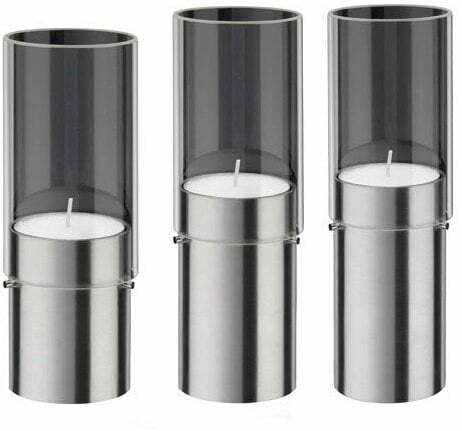 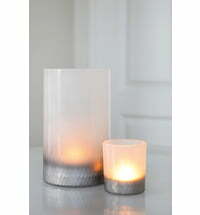 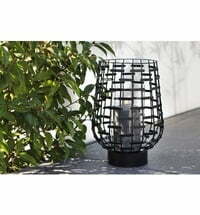 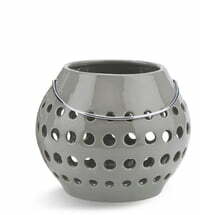 Perfect for romantic summer evenings on the patio or balcony, or for warm lighting in the living room.